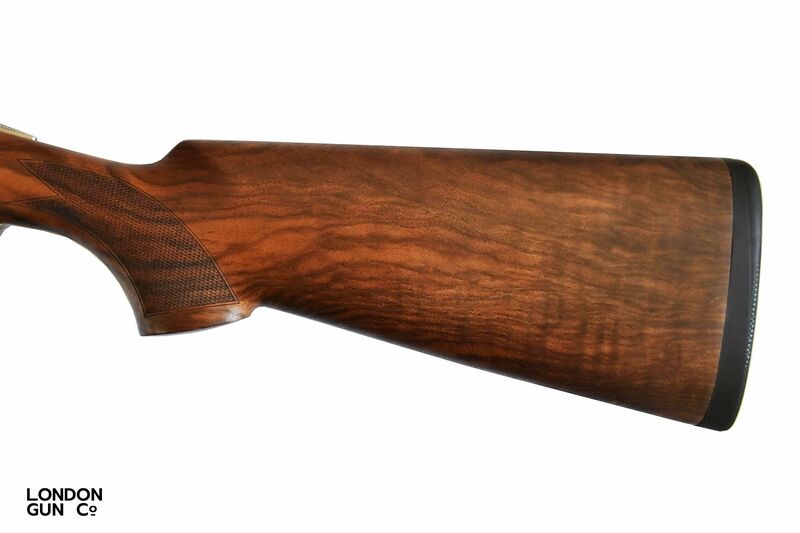 The 693 Field is one of Beretta’s latest additions to the long line of superbly built game guns. 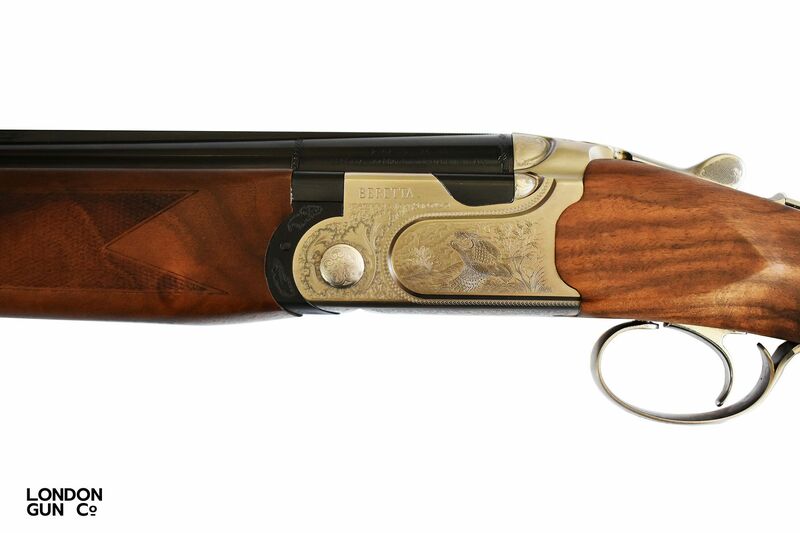 Not only is the 693 perfect for game shooting it is also well established in the clay shooting scene. 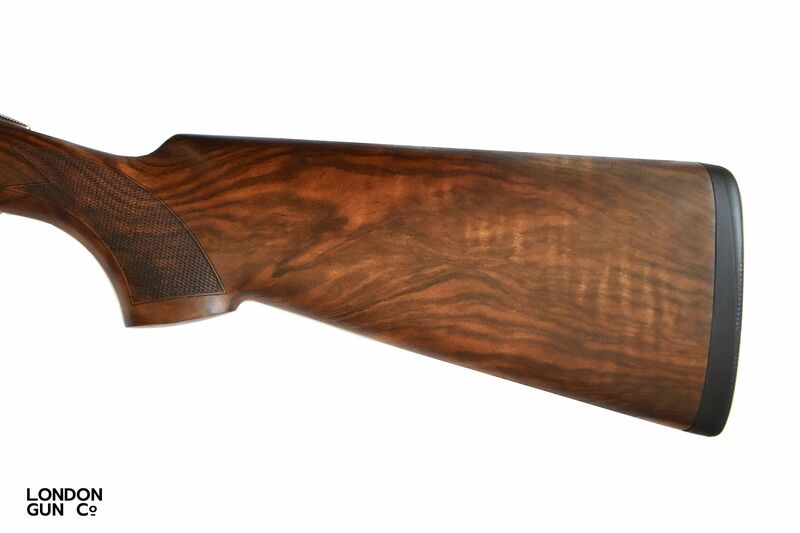 Featuring game scene engraving, auto-safety, narrow game rib, multi-chokes and highly figured wood. 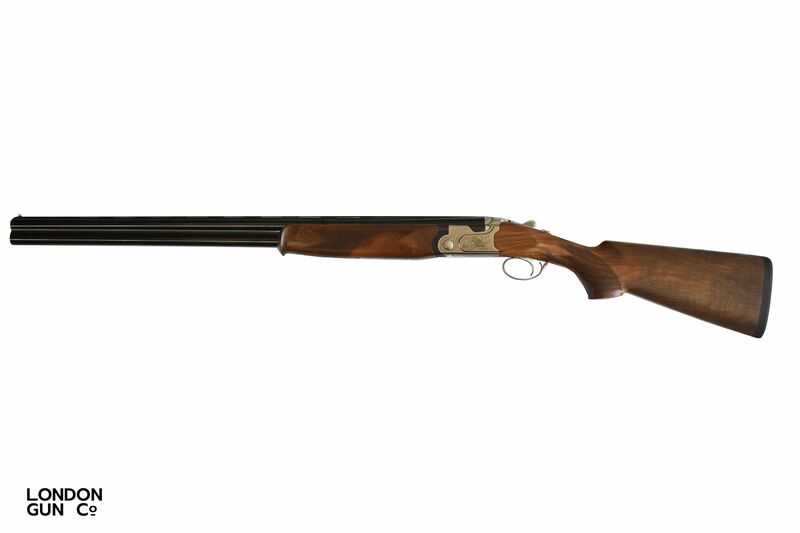 The balance and handling of the 693 is sublime, the perfect gun for any level of shooter.